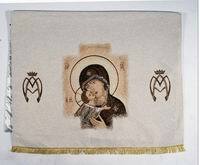 FREE SHIPPING IN USA !!! 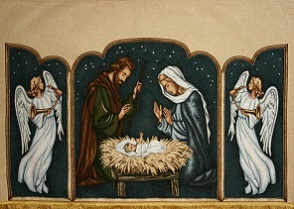 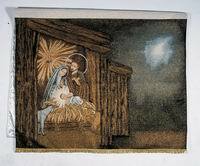 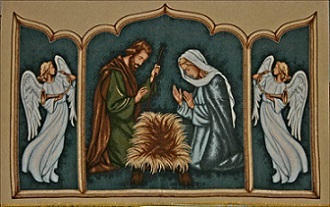 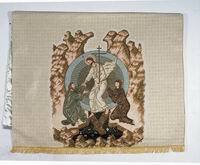 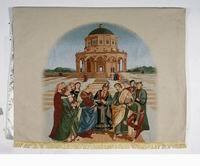 The Nativity with Animals 75" x48"
Approx: 44 " x 75"
Priced by the Foot H13"
Priced by the Foot H 13"
Size: 75" x 44"Back lining added to woven tapestry. 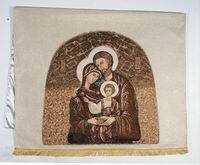 Made with Gold Lame' Relief threads Size: 44" x 75" and made with back lining. 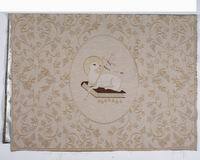 Made with Gold Lame' Relief threads and comes with a supporting back lining. 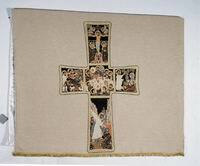 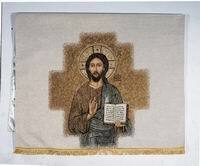 Size: 44" " x 75"
Made with Gold Lame' Relief threads and comes with a supporting back lining. 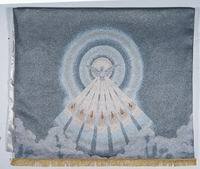 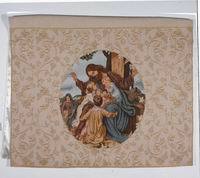 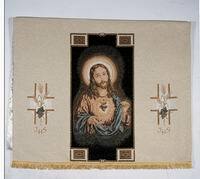 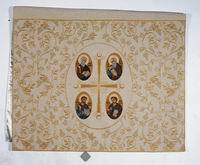 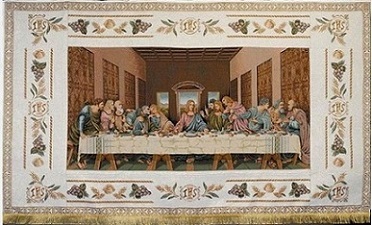 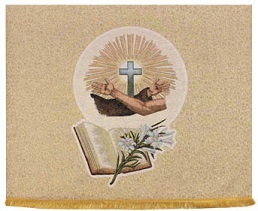 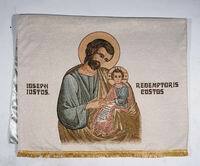 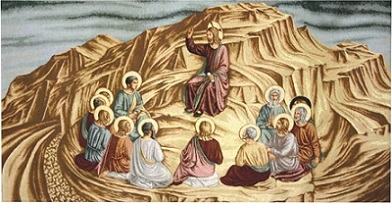 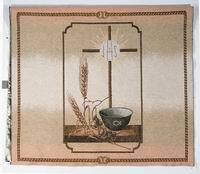 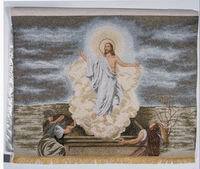 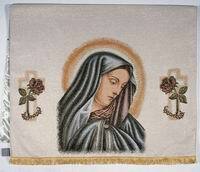 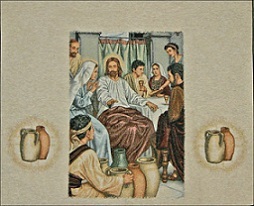 Size: 44" x 75"
Made with Gold Lame' Relief threads Size: 29 1/2" x 55" and comes with back lining.